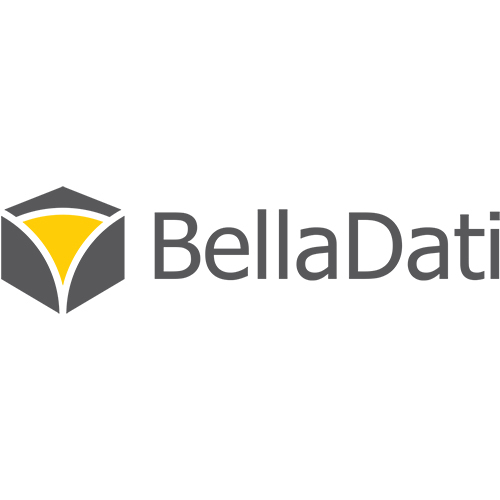 BellaDati is the developer of powerful enterprise business data analysis products for business users, analysts, and third party developers. BellaDati provides an agile data analytics tool that empowers business users to turn any-size and type of data into profit. With the platform, users can build business dashboards and reports, analyze pertinent data sets, upload business data into the powerful storage base, and share data with their team.